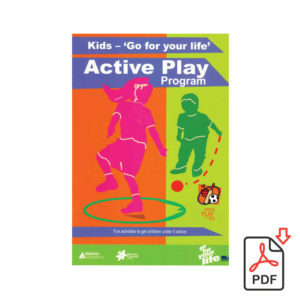 While paediatric healthcare professionals view play as the treatment tool of choice for children under school age, the theory and practice underpinning play-based therapeutic approaches often remain less clear to individual practitioners. 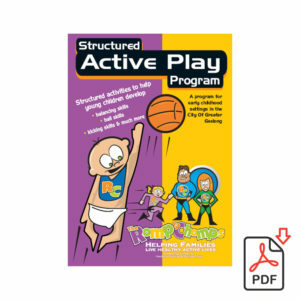 Paediatric intervention approaches are increasingly being questioned, and individual practitioners constantly asked to provide evidence-based practice. 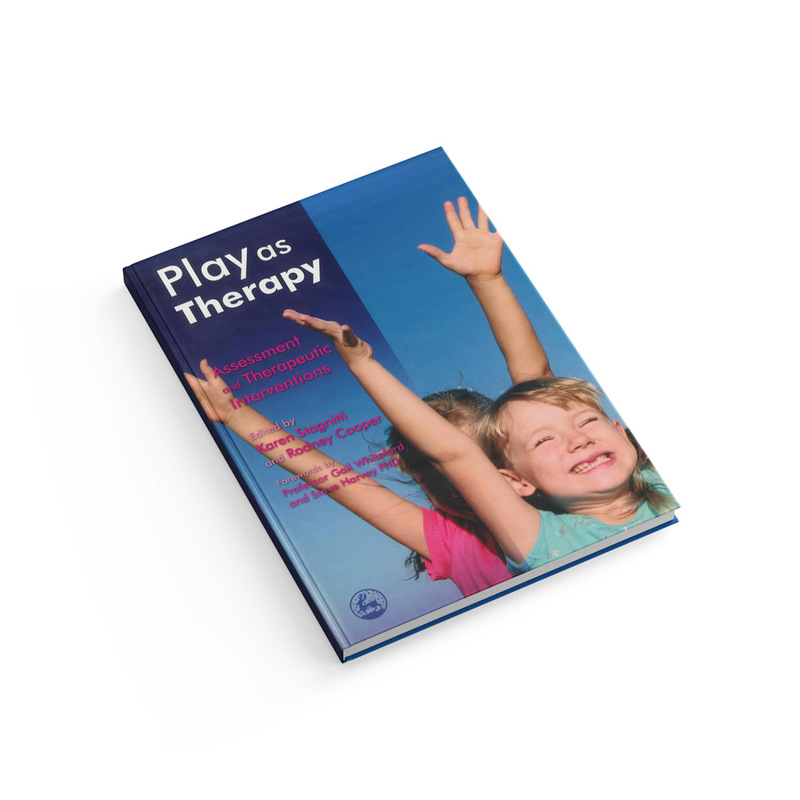 In response, a more coherent understanding and fresh discussion on children’s play and utilisation of play for therapeutic purposes is needed, especially as societal expectations and lifestyles change.”Play as Therapy” provides background theory and practical applications of original research on play assessment and interventions used in therapy. 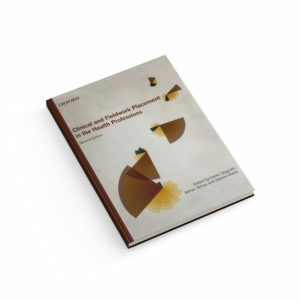 The book offers a solid foundation for identifying and assessing play dysfunction, understanding play in different cultural contexts and considerations when intervening with play. 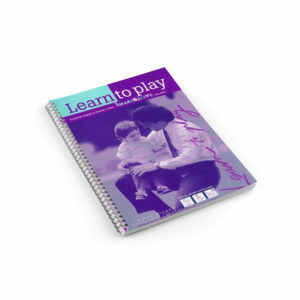 The practical approach is underpinned by theory, research and case vignettes to explain how to utilise play as therapy with challenging children.